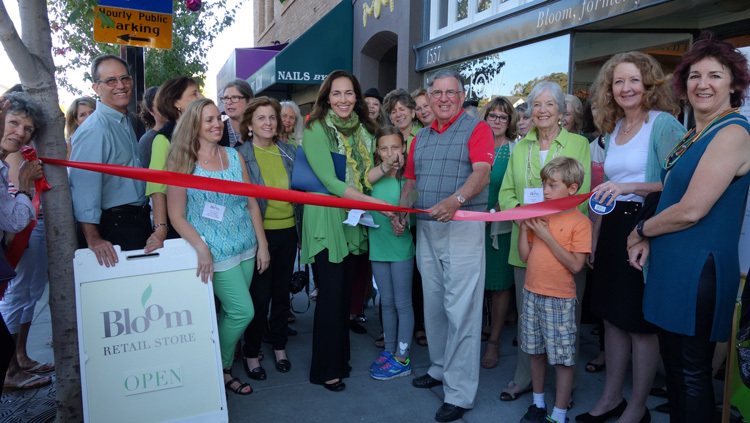 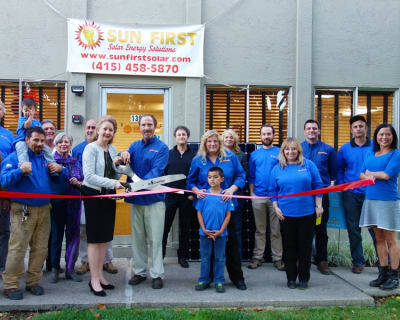 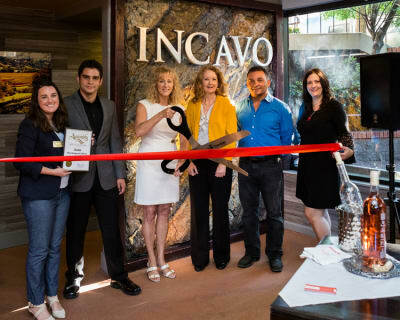 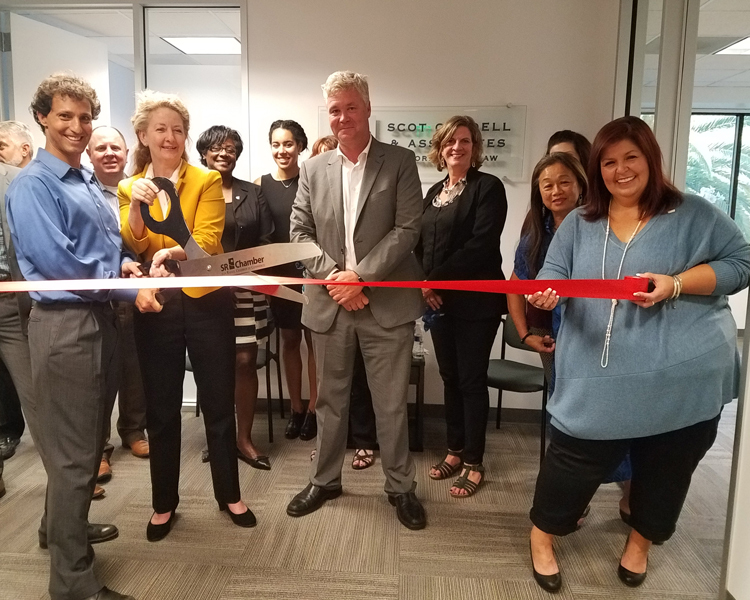 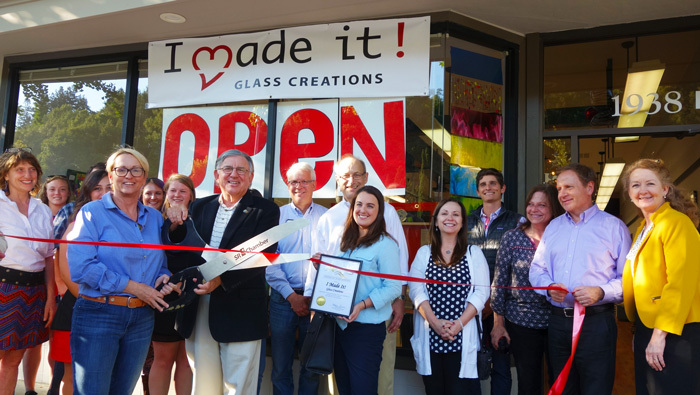 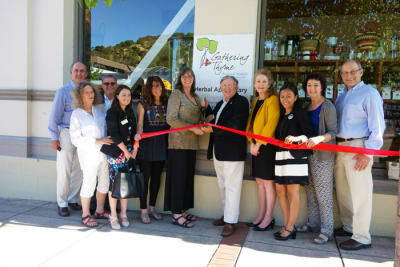 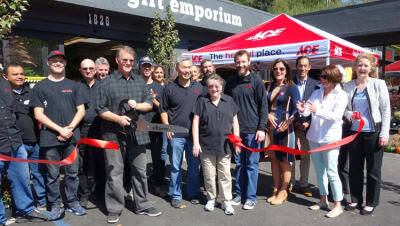 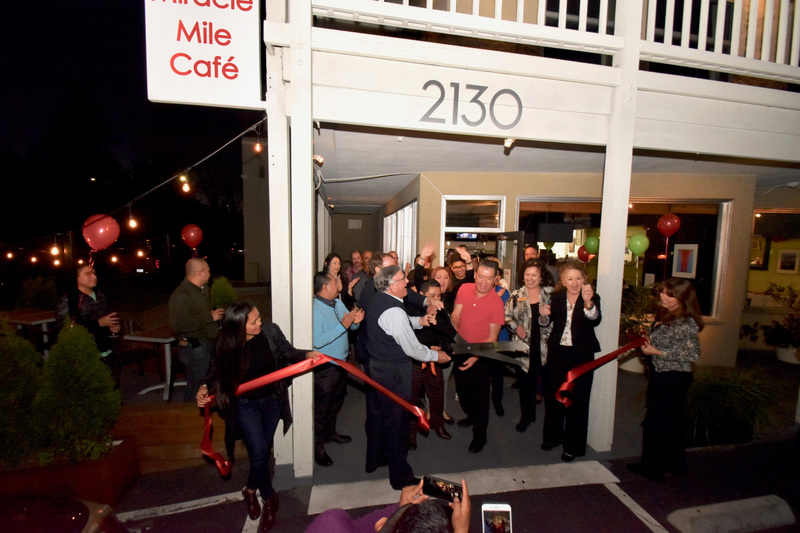 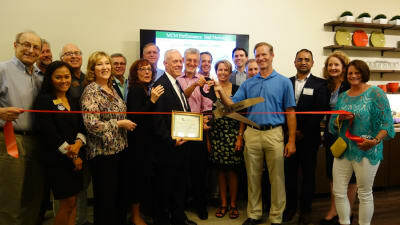 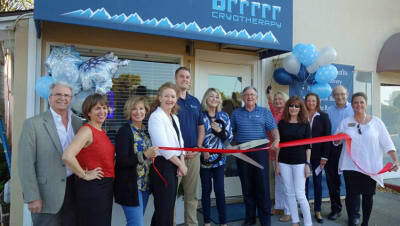 The San Rafael Chamber of Commerce will help make your grand opening and/or ribbon cutting a success for your business. To host a ribbon cutting or grand opening at your business, please review this application and guidelines document. Please visit our Events Calendar or email Carolyn at frontdesk@srchamber.com for more specific information on ribbon cuttings/grand openings. Unless otherwise noted, ribbon cutting events are 5:00-7:00pm, with official ribbon cutting ceremony at 6:00pm.